If someone is suffering from a sudden, severe sharp pain in the lumbosacral region or the lower then it might be because of slip disk, the pain increases at the time of coughing, sneezing lifting objects. 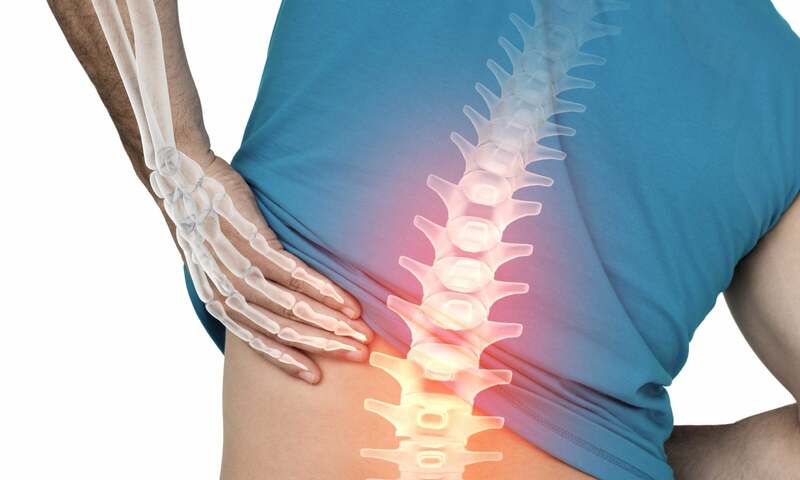 Sharp pain in the lower back region; in most of the cases, it is unilateral. Tingling or numbness or burning sensation in specific areas such as arms, legs, shoulders. The pain felt while standing, or even walking, it’s worse in the night. The weakness of the muscles, pain in the cervical area. If the slip disk suppresses the sciatic nerve then it can cause sciatica; sharp pain is felt in the hips, legs etc. Unable to turn backward, if done forcefully, sharp pain is felt.